Excessive barking is a problem with all types of dogs, from the small Yorkshire terrier to a large German shepherd. It is irritating and disruptive. Dogs bark to communicate, which is a nature thing. But when the dog continues to bark for no reason at all then it becomes an irritable habit and a nuisance, not just to the homeowners but to the neighbors as well. That’s why there is a need to control their bad barking habit. 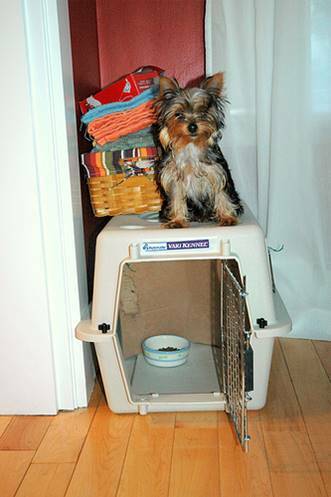 There are several ways to curb a Yorkie’s barking behavior and you need to find the right one for the dog. 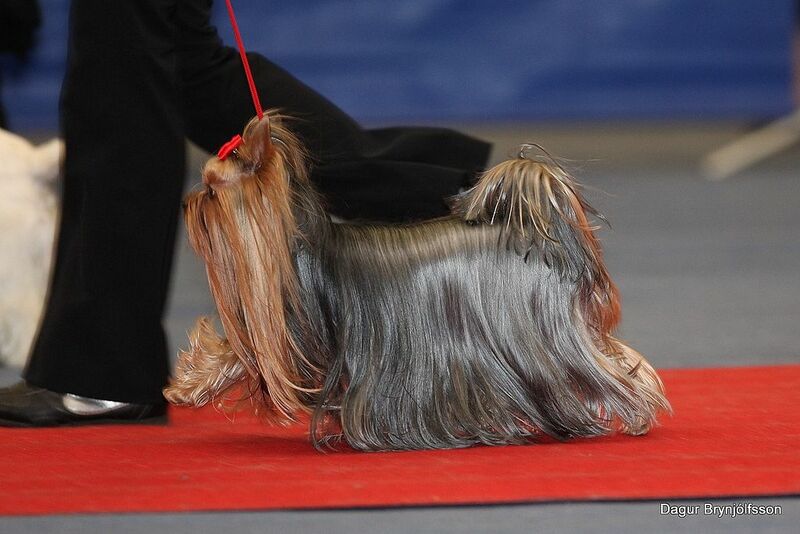 In most cases, a Yorkshire terrier barks because of the lack of proper socialization skills. 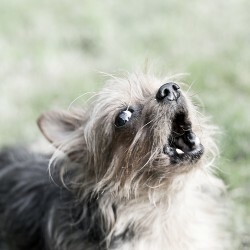 The dog also barks when one is threatened or territorial. 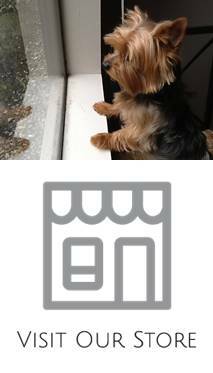 But when a Yorkie barks each time someone walks by the house or any other normal neighborhood activity, the dog becomes an annoyance. 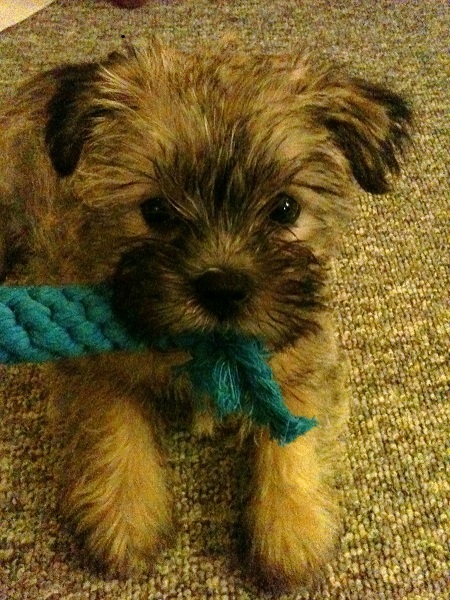 One way to stop the continuous barking is through socialization training. Take the dog for a walk around the neighborhood and meet the people, children and others so that they are accustomed to the sights and sounds. The dog must be on a leash as you chat with the neighbors. This will help decrease the stress level of the dog and make one less likely to bark continuously. When the dog starts barking, don’t yell at him. Instead, go to the dog and say no barking while asking him to sit. When the dog stops barking then praise him. 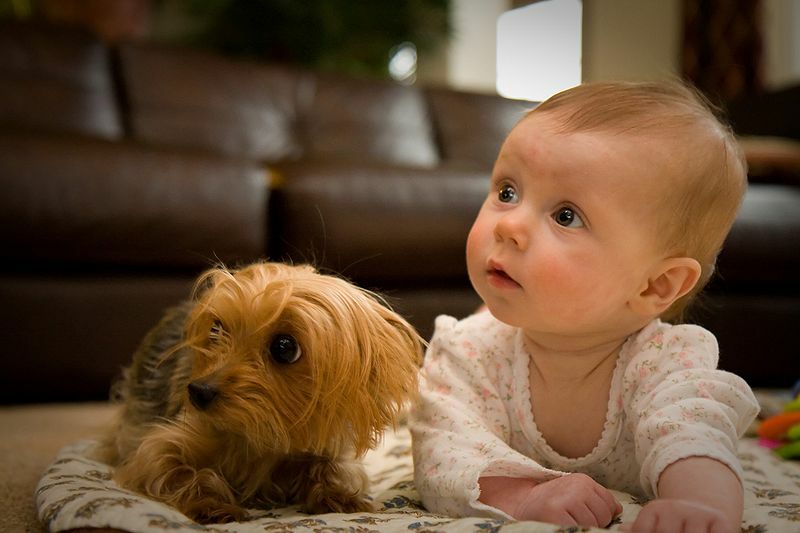 You can also teach the dog the quiet command when one is barking excessively. 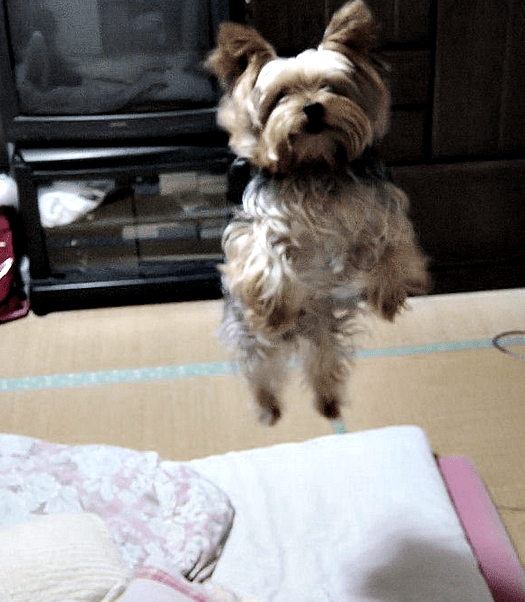 When the dog follows the command, reward him with some treats. 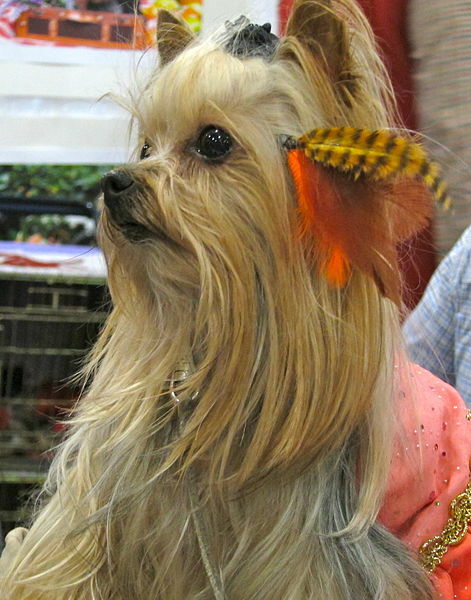 When the Yorkie starts barking, wait until the dog stops for a second and then say quiet. Give the dog at least a week to learn the command.